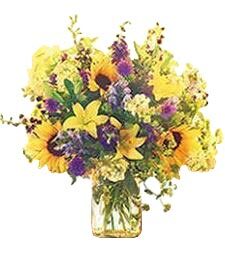 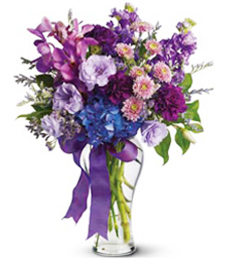 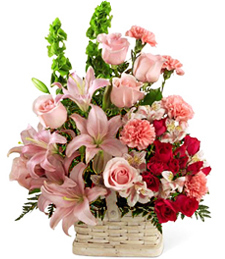 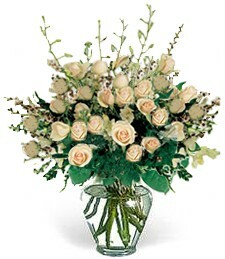 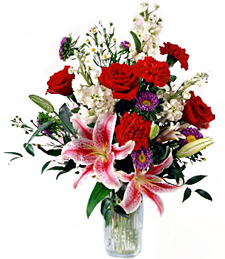 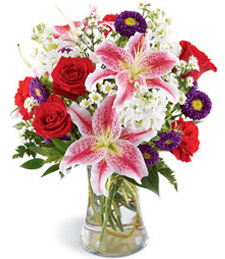 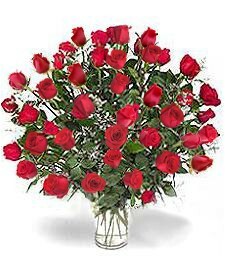 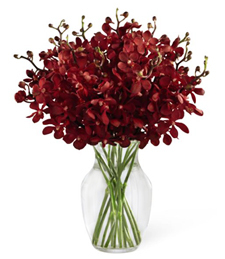 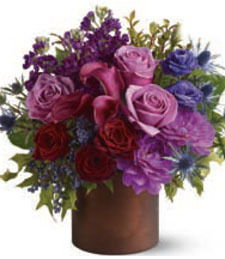 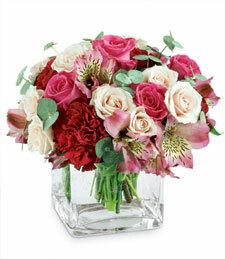 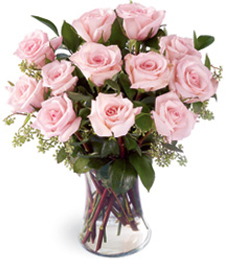 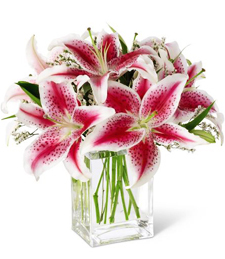 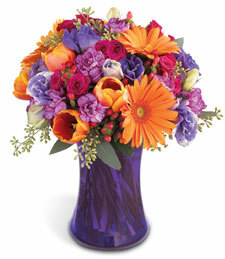 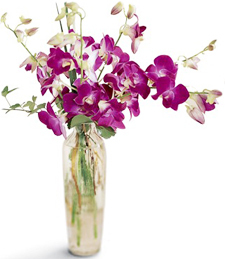 Send Flowers at Justflowers.com Flower Delivery the Same Day. 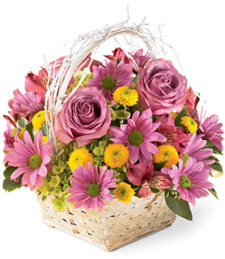 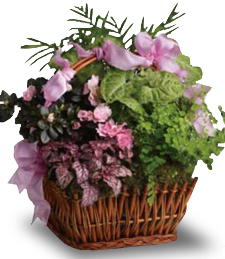 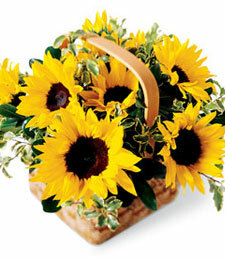 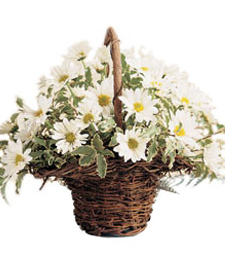 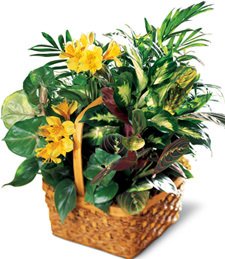 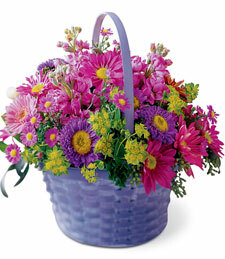 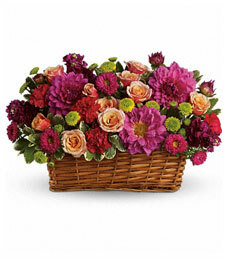 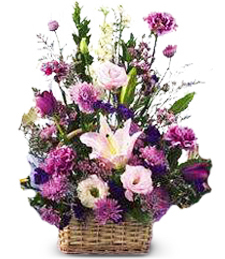 View Flowers, Plants, Gift Baskets. 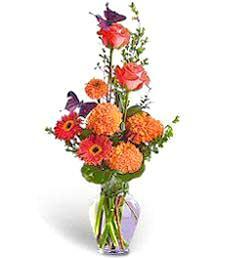 A Flare of Beauty in a Bas.. 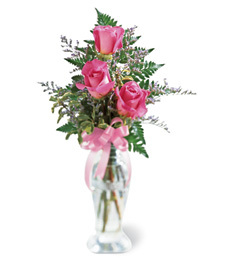 Pink and Lavender Flower B..